LEGO Star Wars ZipBin Storage Case Just $8.10! Lowest Price! You are here: Home / Great Deals / Amazon Deals / LEGO Star Wars ZipBin Storage Case Just $8.10! Lowest Price! 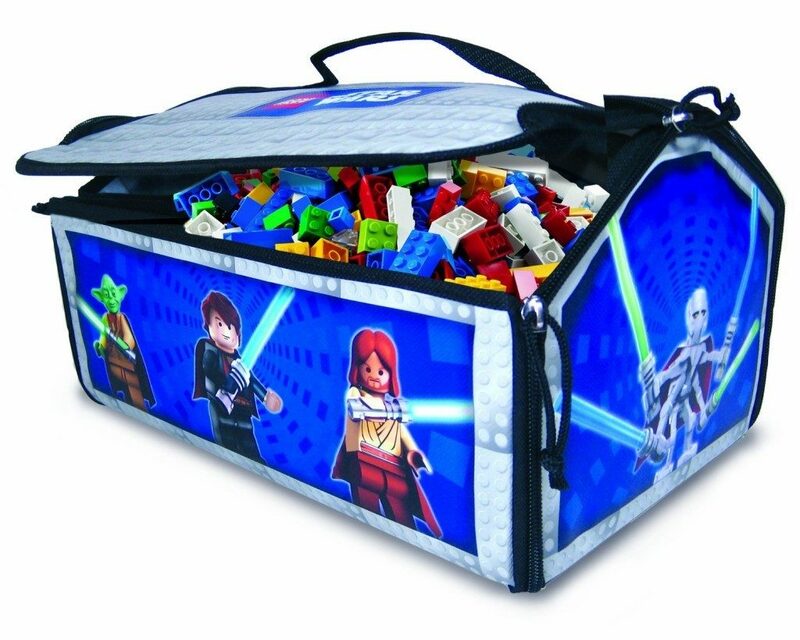 We have a HOT deal on this LEGO Star Wars ZipBin Brick Storage Case! Right now, you can get it at it’s lowest price – just $8.10 on Amazon (reg. $19.99)! Super Saver Shipping will be FREE with an order of $35 or more or get FREE 2-day shipping with Amazon Prime.